Quick View system allows the inspection of pipelines and shafts at a distance up to 100m, without requiring the entry of staff in the limited space of the shaft. 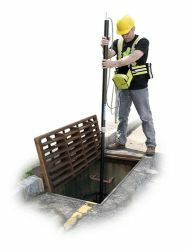 Quick View system can also be used to quickly locate faults with minimum staffs' exposure to passing traffic and overall the general risks of descent into shafts. 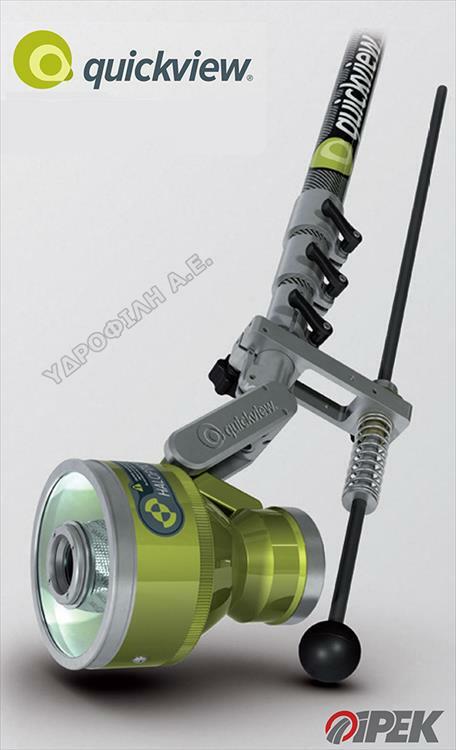 Quick View system is used for the inspection shafts of diameter 150 - 1500m.